If I make a summary of everything I mentioned above then the college is very good on academical level also extracurricular activities are good there is a scope of improvement in this field, it needs a proper group of alumni and rest is depending on student and his interest. The college management needs to be more productive. They bug you about the silliest things, especially attendance. Attendance is 75% mandatory although it needs to be 50% in reality even if you have 70% attendance they would send text, mails, e-mails to somehow inform the parents every month which is pesty. the placement records could be improved if more companies would visit the campus. The college is more like a school but you'll eventually adapt to it. You'll learn how to adjust. Keep your expectations very very low, so that you don't feel bad. The college is academically focused, very strict with attendance and assignments. You can join it if you're academically focused. It's a good college with all branches. It has IT CSE ME EEE ECE CE. The college is really good. All facilities are also available but its quite far away. It takes alot of time while travelling to n from the college although buses are available to pick and drop you. Maharaja Surajmal Institute of Technology (MSIT) was established in 2001. 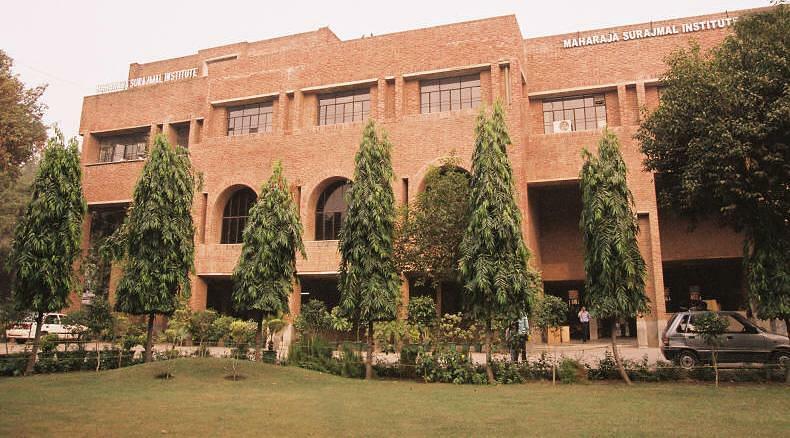 The college is located in the Institutional area of Janakpuri, New Delhi. It has a campus spread over eight acres. Games like volley ball, cricket, table tennis, chess etc. Student from ECE branch got the “J.K. Pal IEEE Award 2013" from IEEE Delhi Section for the year 2013. The infrastructure, academic records and the placement records were pretty appealing, so I decided to go for this MSIT. It is also among the Top 5 colleges in Indraprastha University. I got alloted CSE branch in my college in my second counseling which was my choice of stream. "It's a good college with all branches. It has IT CSE ME EEE ECE CE." Its like you have to give IPU entrance examination. Its almost like JEE examination where you will get your rank. The better is your rank the better college you get. There are many colleges in IP University and all courses are available in this University.